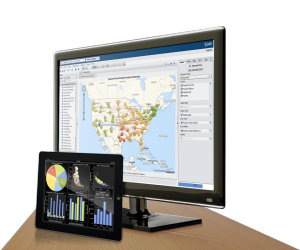 SAS helps organizations anticipate business opportunities, empower action and drive impact. We do this through advanced analytics that turn data about customers, performance, financials and more into meaningful information. The result? Fact-based decisions for undeniable bottom line impact – this is how we transform the way our customers do business.